Hi there! These are INSTRUCTIONS ONLY to MAKE YOUR OWN. 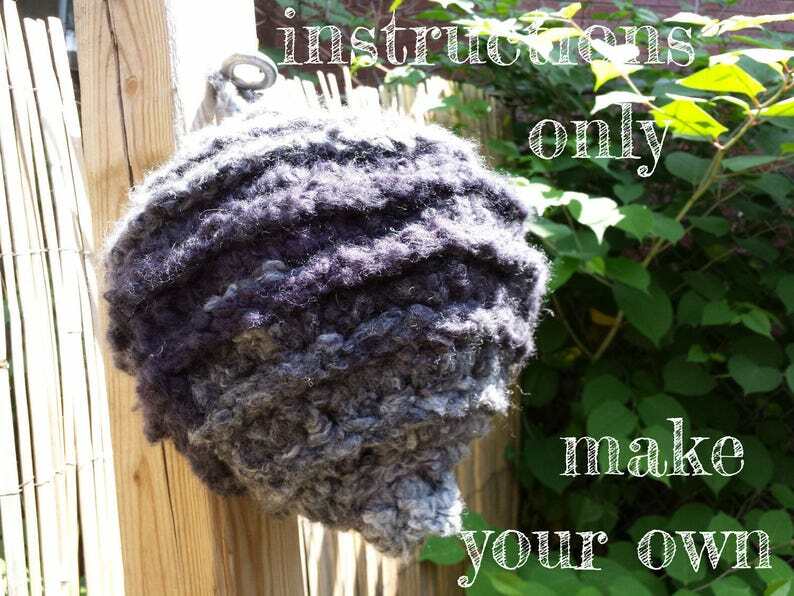 This original crochet pattern design in US crochet terms may not be distributed or sold as your own, but feel free to sell a finished decoy nest made from this pattern. As a crocheter for 20+ years now & a former professional proofreader, you can crochet this with the confidence that it has been gone over with a fine-tooth comb! Feel free to contact me anytime with pattern-related questions, & I’ll typically get back to you within 24 hours.